Cosmetic-grade alcohol is used in perfume to blend notes and make perfume oils fade away earlier than they would on their own. This makes the fragrance come across as quite breathtaking when the perfume is first applied as it appears much stronger than it actually is. The alcohol content is also the reason why the scent fades significantly within the first hour or so as the perfume oils evaporate with the alcohol. Alcohol-free perfume is rarely available due to the key role it plays in diffusing fragrance. 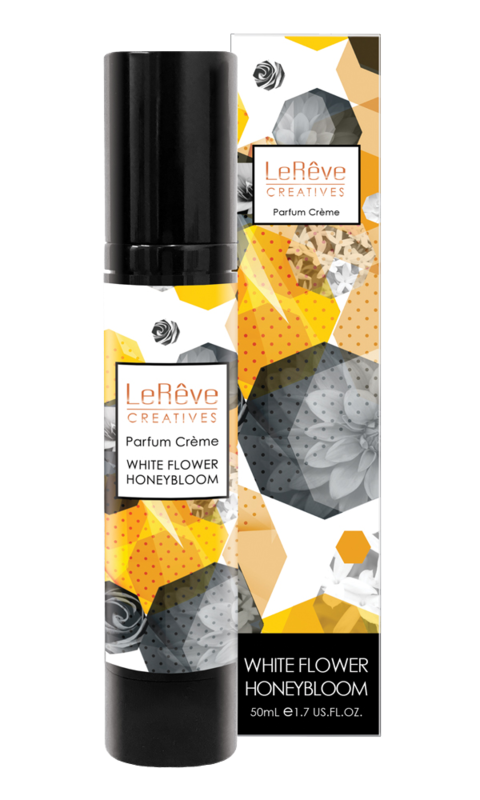 Le Rêve has redefined the nature of perfume with a unique parfum product. 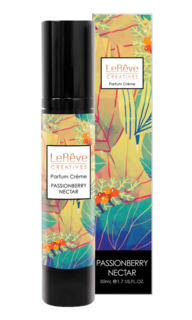 Parfum Crème marries the perfume oils with a luxurious alcohol-free crème base. Alcohol has a drying effect and can cause skin irritations or redness when applied to certain sensitive skin types. Le Rêve’s alcohol-free luxurious crème base is silky soft making it a more suitable perfume product for sensitive skin. Many people often put down their skin irritations and headaches to being allergic to perfume. In most cases it is the alcohol content which makes up the perfume that causes symptoms of an allergy rather than the perfume oils themselves. Have you ever noticed that your perfume bottle seems emptier than the last time you used it? It’s not just your eyes playing tricks on you! Alcohol evaporates which is how perfume works when sprayed on your skin. 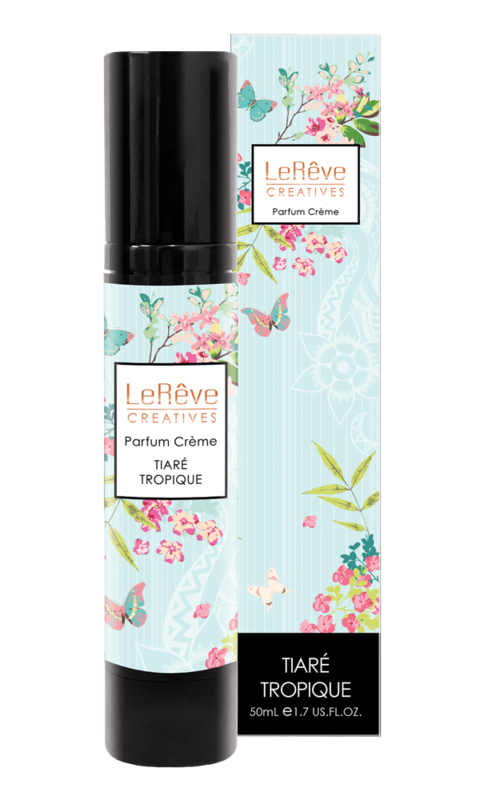 Le Rêve’s Parfum Crème doesn’t evaporate so your bottle always remains at the level you last used it. A decadent floral perfume of elegant sophistication, with notes of jasmine, white rose, lily of the valley, patchouli and honey. A sweet floral fragrance that caresses like a tropical lei, with notes of bergamot, raspberry, tiare blossom, frangipani, jasmine, tea rose, amber and rosewood.